Do you want to improve your life now? Do you feel blocked in the daily cycle and realize there is no happiness or motivation in what you do? Do you want wonderful relationships with your family and friends? Did you think you had life figured out and unexpected things happened? Are you looking for drive and passion to pursue success? Are you ready to transform your Life now? A happy and successful life transformation is very possible in a short amount of time. I can help you think optimistically, creatively, boldly. Starting today, you can start taking steps to a brighter future filled with success and fulfilment. If you want to transform your life, I can help! My commitment to you is: development, growth, harmony and a fulfilling life, aligned with health, happiness and purpose. Your accomplishments are my purpose. You have the capacity to change your life. Together, we can transform your life. My office is in Miami, FL, USA but I work with clients worldwide. With Focus, Intention, Support and Desire, Transformation is Inevitable! 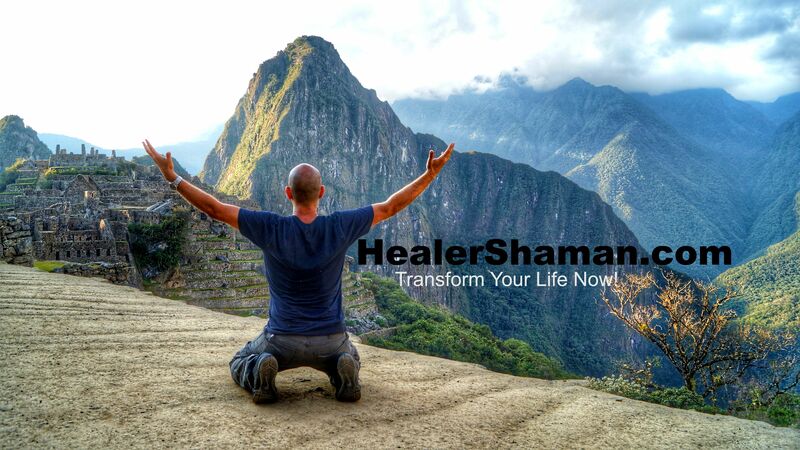 Click Here to listen to Shaman Flavio being interviewed by Dr. Aixa Goodrich in the “Manifest your Epic Life” radio show. Querida Etka, no. Abrazo, Gracias! Querida Etka! Muchas bendiciones, no recibi. Gracias.